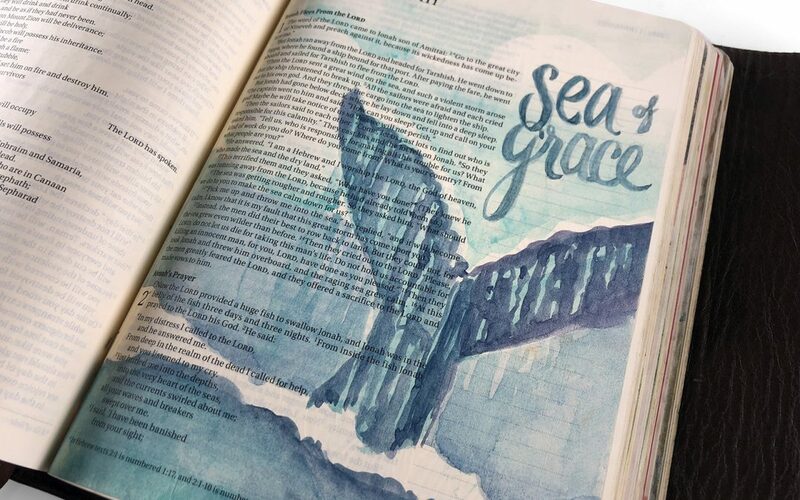 Over at the Artists Network blog, I’ve written a good long post all about the fears we experience in Bible journaling – and tips to overcoming them. See the post HERE! Super article! Way to go Sandy! I would love to subscribe to your Bible journaling blog. It seems like I get some posts but not all the posts. Mostly I just see references to the posts and go track them down. Can you help with this?